Numerous beaches are within easy reach of the campsite. Nonnes beach: A beach with kids’club, sailing club and other watersports. Gonche de Cadet beach : A hidden beach accessible via steps, the beach is entirely covered at high tide. Fantastic view. Vergnes beach : Superb family beach. Fireworks every year on 13 July. 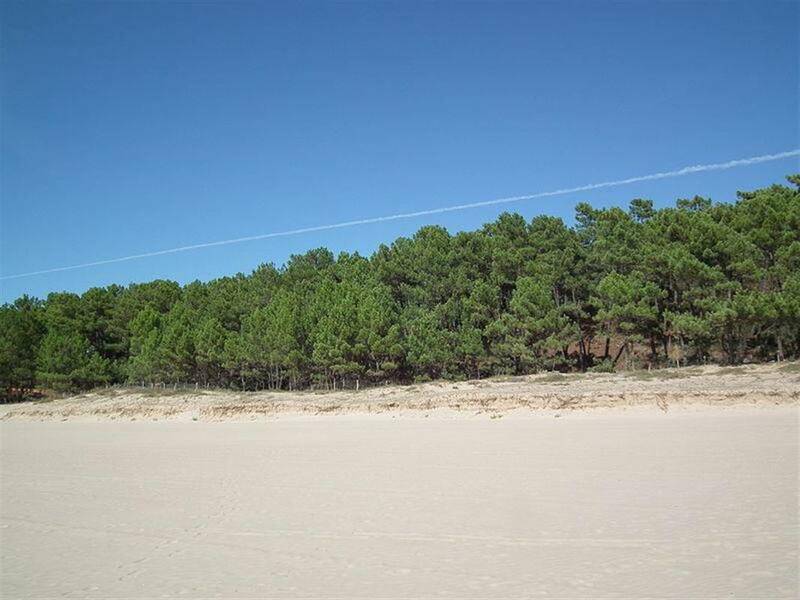 Suzac beach : Beach located along the Suzc forest. 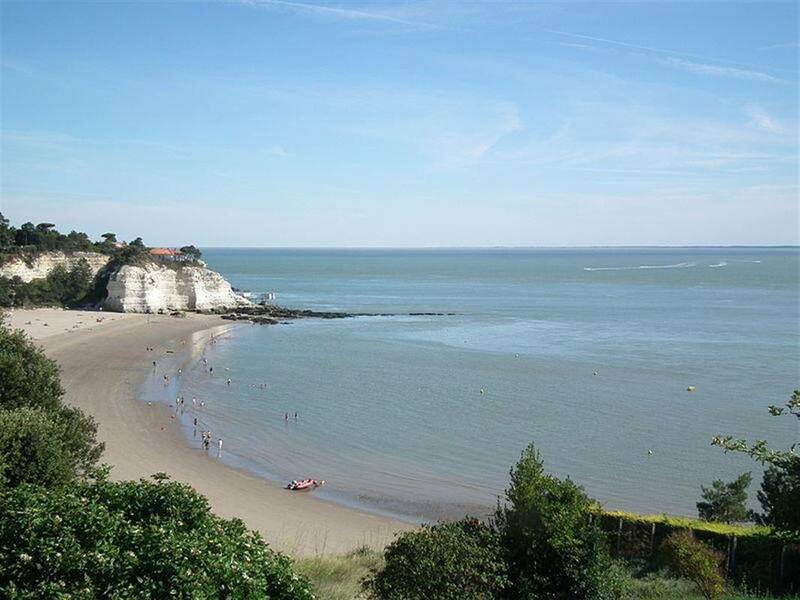 Arnèche beach : Only accessible via a coastal path between the Suzac beach and the Vergnes beach.